When I first started playing racing games back in the '90s, I didn’t care about racing – I cared about crashing. Instead of racing against opponents, I would deliberately drive the wrong way and cause as much carnage as possible. Yes, I was a slightly sadistic child. So imagine my delight when I discovered someone turned this idea into a game with Carmageddon, a game that rewarded you for ignoring the route of the race and purposely smashing into opponents. Nearly 20 years after the release of the original, the Carmageddon series is making a comeback on consoles with the release of Carmageddon Max Damage, which retains the series’ violent vehicular combat and surreal sense of humour. With so many serious simulations flooding the market lately, Carmageddon Max Damage is exactly what the racing game genre needs right now. With original developer Stainless Games back behind the wheel, we spoke with the studio’s Co-Founder and Brand Director Neil “Nobby” Barnden to find out more about the series’ lasting legacy and what you can expect from Stainless Games' latest pedestrian slaughter fest. Back in the late ‘90s, car combat games were flooding the market with popular titles such as Destruction Derby, Twisted Metal and Vigilante 8. What set Carmageddon apart, however, was that it let you mercilessly mow down pedestrians for points. 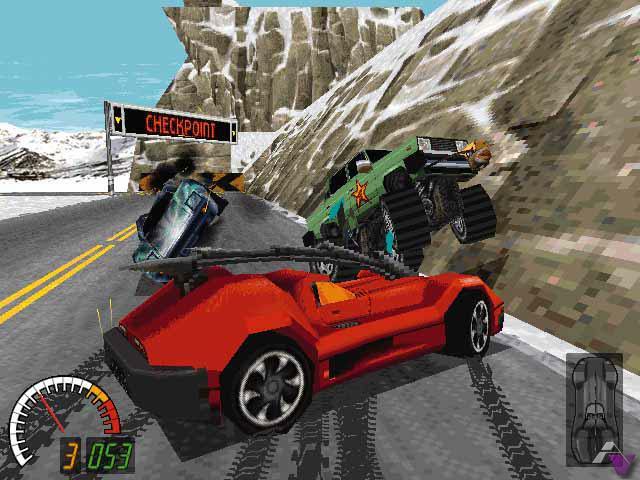 It looks tame for today's standards, but, despite Carmageddon’s comedic, tongue-in-cheek tone, impaling innocent bystanders with spike-mounted cars in a 3D videogame was genuinely shocking at the time. 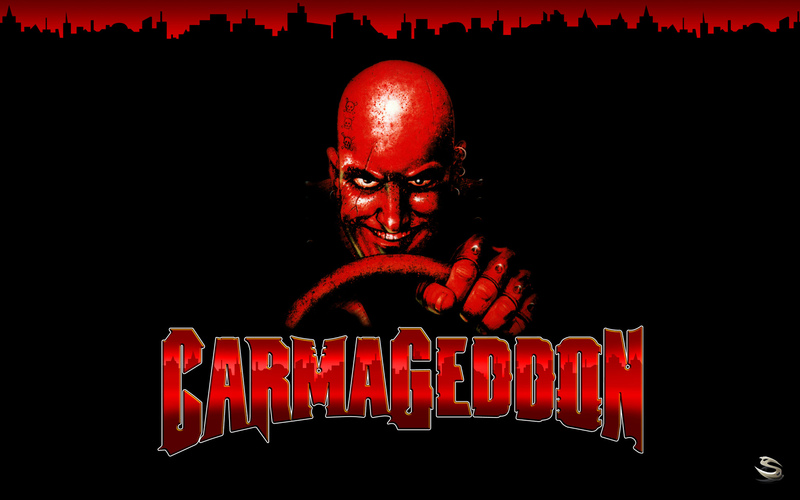 Along with Grand Theft Auto released the same year, Carmageddon represented the rise of violent video games as the industry reached a turning point. Unsurprisingly, Carmageddon attracted copious controversy in the media which gave the game some much needed exposure for SCi. ”The saying ‘no publicity is bad publicity’ may be true up to a point, but the fact the game got banned and refused release in some territories also led to headaches as we had to make adjustments to the artwork and game code to get the game accepted for release,” says Barnden. “In the UK the BBFC’s original decision was overturned in the High Court, allowing SCi to get a second round of publicity and relaunch the game in its original form. So eventually the controversy and censorship worked in the game’s favour!” ‘Blood patches’ were then released to allow players to restore the game’s original look. 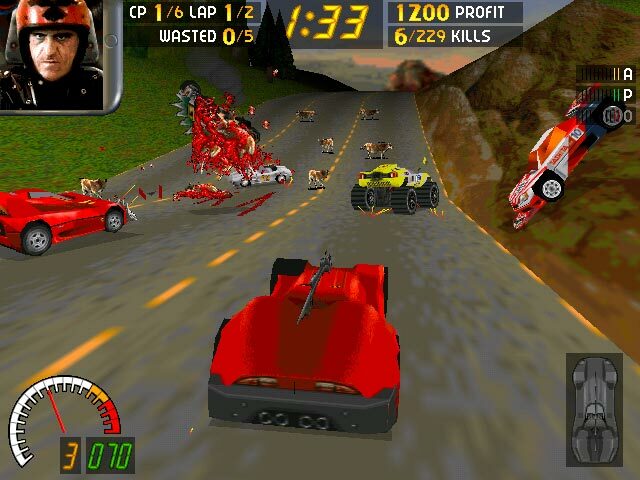 The success of Carmageddon on PC led to a sequel released a year later in 1998. Carmageddon II: Carpocalypse Now brought improvements to the visuals, more advanced damage modelling and fully 3D pedestrians to kill for the first time. “We spent 15 months developing Carmageddon, went from that straight to the mammoth ‘expansion pack.’ The Splat Pack (effectively another Carmageddon game), and then from that straight into Carmageddon II – which was developed in 18 months. So we really didn’t have time to do much more with the design than commit to 3D pedestrians and the introduction of player-triggerable PowerUps." 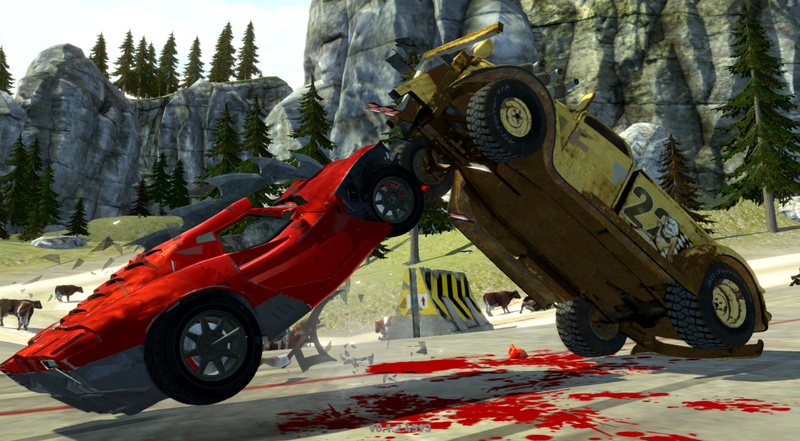 A third Carmageddon game followed, but Stainless Games were not involved with the project. Released in 2000, Carmageddon TDR 2000 was developed by Torus Games, but it failed to replicate the charm of the original. What fans wanted to see however was a new Carmageddon game running on current tech. 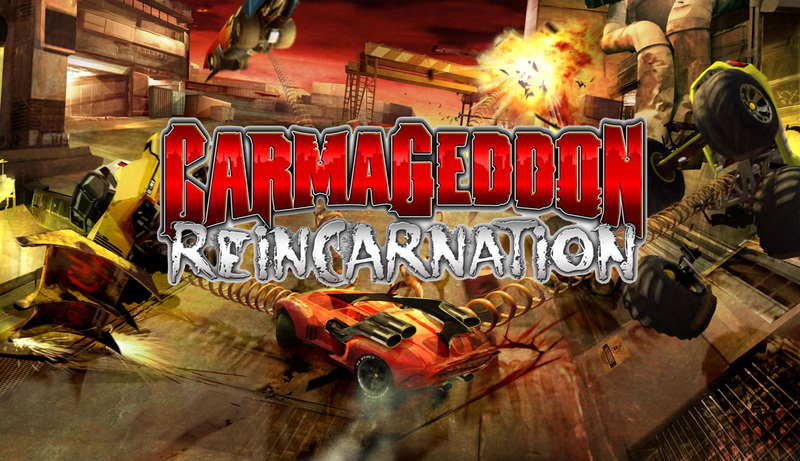 In 2012, Stainless answered player’s prayers with the announcement of Carmageddon Reincarnation on Kickstarter. With funding secured, Carmageddon Reincarnation was released to the public on Steam Early Access in 2013. Unfortunately, however, the team was overambitious with their resources. Aptly, the release was something of a car crash. 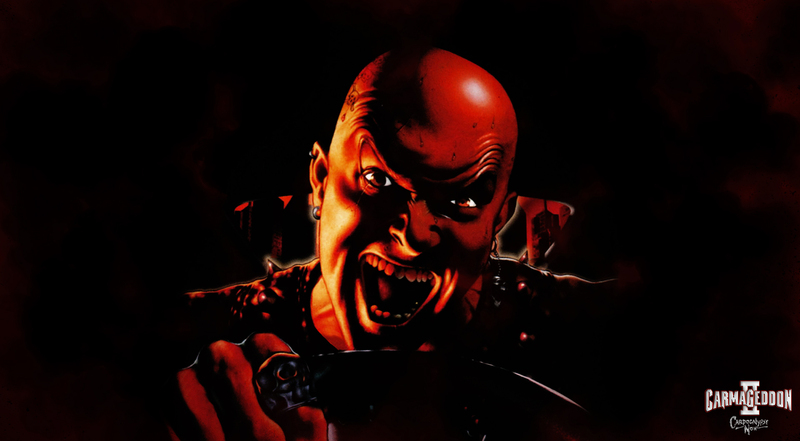 Severe performance issues meant that Carmageddon Reincarnation was virtually unplayable for the majority of players – even if their PCs should have been more than capable of running the game. “However, along the way we had failed to address some fundamental issues – both with our own tech’s capabilities, and also with the expectations of a modern gaming audience,“ Barnden admits. Carmageddon Max Damage is therefore a chance for Stainless to learn from their experience gained from Reincarnation’s troubled development to finally realise their vision (PC owners of Reincarnation will be able to download Max Damage for free) and bring the brand back to console gamers. 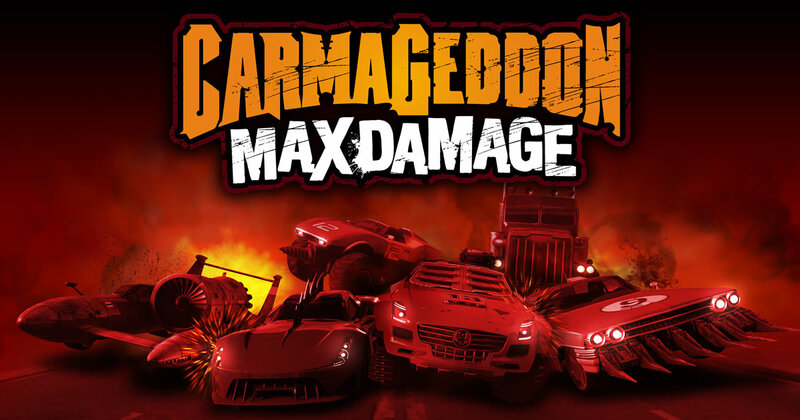 While Max Damage has been modernised for new audiences, long-time fans will find plenty of throwbacks to the original Carmageddon games – particularly with the eclectic vehicle selection, which combines old favourites with new killer cars. The game modes featured in Max Damage will also be familiar to fans, but there are also plenty of additional game modes to attract new players. “The original game was played in one of three ways, and every event in the game was based on the same rules: Wreck all the opponents, complete all the laps, or kill all the pedestrians,” Barnden explains. ‘Classic Carma’ which gives players three ways to win, as described above. ‘Death Race’ where players win conventionally, or destroy opponents and steal their laps! ‘Car Crusher’ featuring classic Death Match action, players respawn and it’s first to the target wreck count. ‘Ped Chase’ where players hunt down spawning tagged pedestrians in order to be the first to a target score. ‘Checkpoint Stampede’ has players chasing randomly spawning checkpoints, or wrecking opponents to steal their points! ‘Fox ‘n’ Hounds’ sees a player as the fox evading the chasing opponents – the hounds. Of course, it wouldn’t be a Carmageddon game without some puerile PowerUps. Max Damage certainly hasn’t slacked in this area – there are no less than 90 different PowerUps available to dish out damage to your opponents and hapless pedestrians. 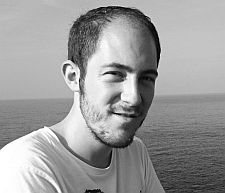 “In Multiplayer, we had a lot of community feedback from the fans telling us about particular exploits and spamming that was happening due to experienced players farming or camping PowerUps. To fix this we substitute the specific PowerUps for random barrels, so the barrels all contain a random mix of PowerUps (albeit still in the offensive category if they’re red barrels, etc.). This plus the limit on the maximum of a PowerUp type that can be carried has fixed the problems. “Players can also set up custom events with changes to all sorts of game parameters, including no PowerUps at all, or no PowerUp respawns. The result is that the community get to come up with their own crazy set of event types, such as the popular ‘Annihilator Jousting’ – a Car Crusher event with no PUps and everyone driving the game’s most impractical car, the top fuel dragster, Annihilator… And it’s ridiculously good, violent fun! Indeed, current-gen hardware has allowed Stainless to significantly improve the damage modelling in Max Damage. “All the cars in Carmageddon: Max Damage can be damaged and destroyed using the game’s highly sophisticated dynamic damage system. All the bodywork and mechanical parts buckle, bend, hang or tear off. Tyres puncture, come off the rims, axles bend, wheels get torn off… the whole car can be bent or twisted in any axis. It can be split in two, across any plane! And then, at the press of a button, all that damage can be reversed and the car will repair itself as you drive and all parts will fly back to the car from wherever they fell – and get you bonus points if they happen to brain a pedestrian on their way back!” Action replays, which were also something of a novelty in the original, also return in Max Damage allowing you to marvel at the destruction from any angle. Whereas the majority of racing games took place on linear tracks, Carmageddon ripped up the racing game rule book and introduced expansive maps filled with shortcuts and alternate routes that allowed you to freely explore. Open world tracks return in Max Damage: “The tracks in Max Damage vary greatly in scale and layout,” says Barnden. “The largest environments match the scale of the levels in the original game, meaning it takes several minutes of flat-out driving to get right around a level perimeter, and as well as that there’s a mass of inland roads, alleys, tunnels, and trails connecting it all together. As well as this we have smaller scale ‘arena’ tracks which still allow for a degree of roaming due to their 3D design, with layers of track area." 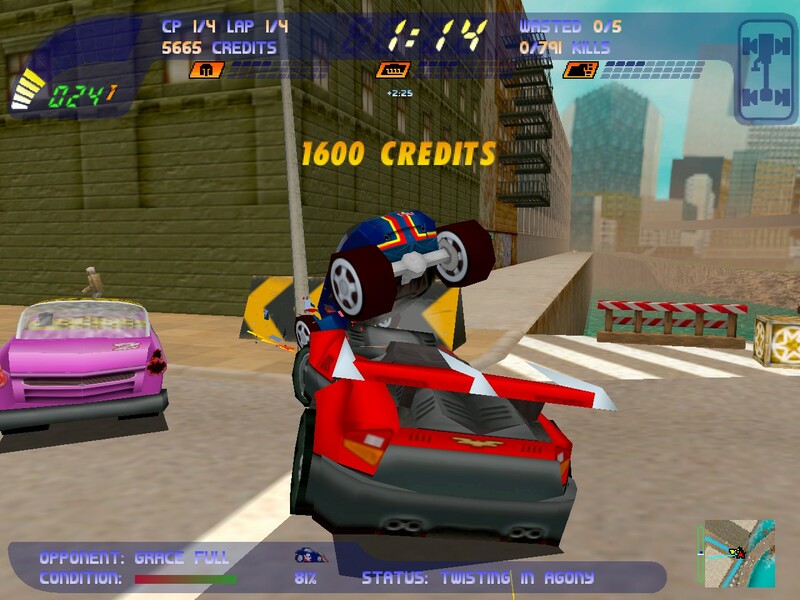 Carmageddon may have introduced several new gameplay mechanics to the racing game genre, but many of its then revolutionary features are now standard in modern racing games. The market has changed over the last 20 years so it doesn't have the same shock value either – you have to wonder, then, if Carmageddon is still relevant in today’s market. 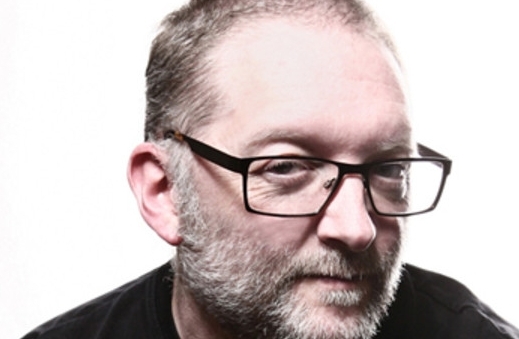 “Carmageddon is still relevant because ‘there’s nothing quite like it,’" Barnden asserts. “It remains a unique driving game experience, due to its combination of extreme vehicle and PowerUp variety, surreal and rather British sense of humour, and the mixture of ways the player can achieve their goal. The market may have changed, but the basic principles of having fun will always remain!"